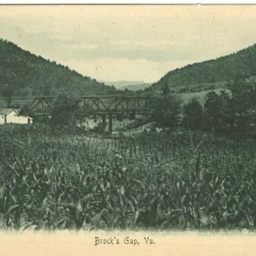 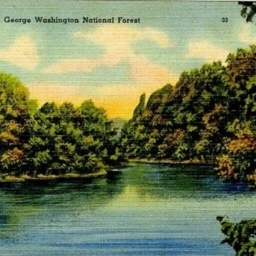 Postcard showing Brock's Gap in Rockingham County Virginia. 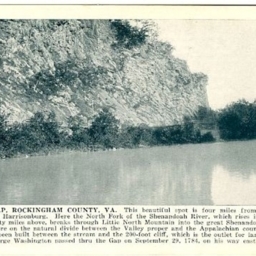 Includes description of the gap and its history. 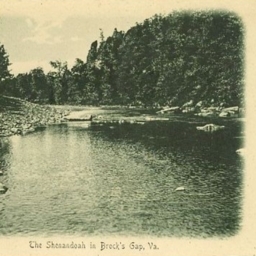 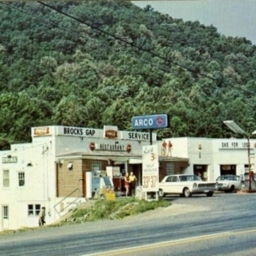 The Shenandoah in Brock's Gap, Va.